Looking for a rental lease management tool? NowRenting covers it all: Background checks, rent payment, maintenance requests and more! If you’re already tired of searching online for lease agreement forms, it’s time to incorporate some process improvement into your property rental business. Thankfully, NowRenting will do that for you. 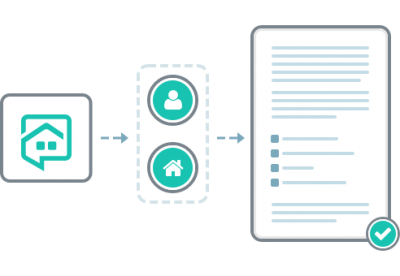 Learn how you can use NowRenting as a lease generator tool while simultaneously automating the whole tenant process. With NowRenting, it’s simple to generate your own rental leases. Get pre-filled leases and rental agreements, as well as other important documents—with just one click. Your tenant’s contact information is already injected into the lease fields, because you’ll have found them already via our rental listing syndication feature. It’s fast, easy and organized. Just like all your other tenant communication, your tenants’ leases are stored in one centralized dashboard. 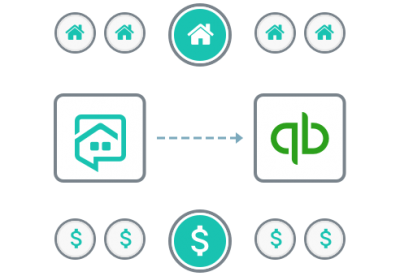 Quickly and easily transfer your rental income data to QuickBooks Online. When you use NowRenting to sync your rental data to your QuickBooks account, you avoid duplicate data entry. This makes everyday bookkeeping and tax season a breeze, and we help to keep you informed of where you’re at with tenant payments. Not only is NowRenting a great tool for generating leases and syncing QuickBooks, you can also use it to send automatic reminders to tenants! If a tenant has rent coming due or hasn’t paid, NowRenting has you covered. 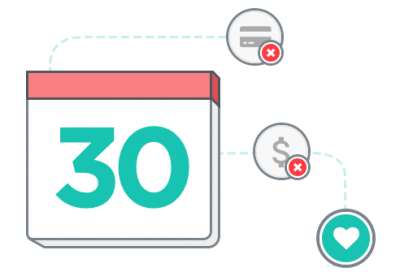 Automatic reminders are sent to tenants for lease renewal deadlines and overdue rents.Think of it as your own “accounts receivable” department for your rental business! You can also use ACH with NowRenting Leases to collect rent and late fees, and only pay Stripe’s small fee. NowRenting is the ultimate digital rental assistant for your business. It’s affordable, easy and intuitive. Why wait to improve your business operations? Sign up today to generate a lease and experience everything else NowRenting has to offer.